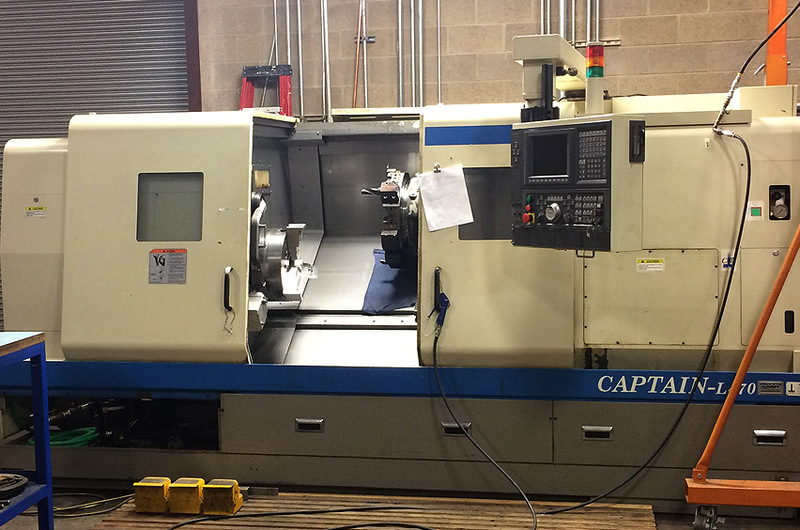 With a full compliment of CNC machine tools, High Desert Tool operates 24hrs a day, with two shifts unattended. 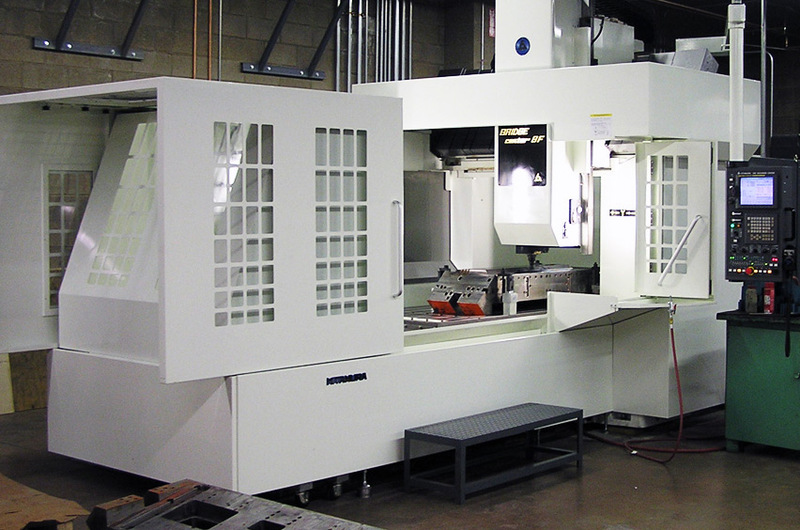 This ability to keep machines running around the clock is one key ingredient in minimizing the time it takes to get molds completed & into the hands of our customers. 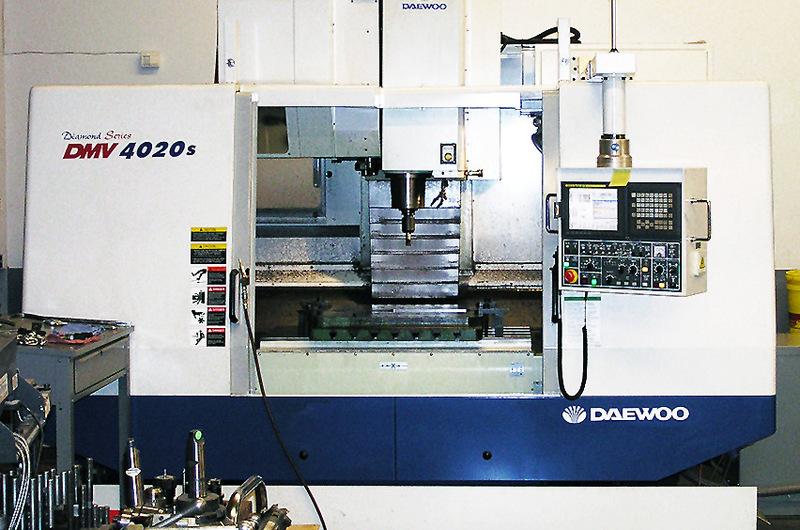 In addition, High Desert Tool incorporates a variety of manual & semi automatic machinery into the mold building process. 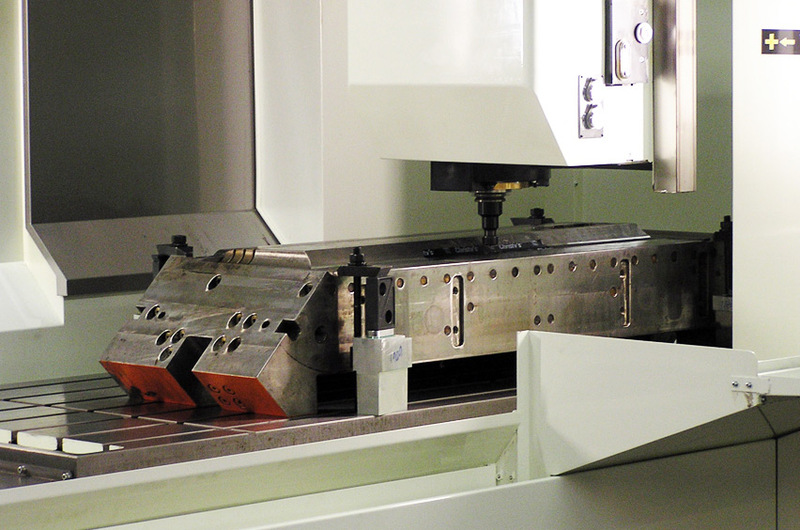 With large molds, the time required to setup jobs can be very time consuming. 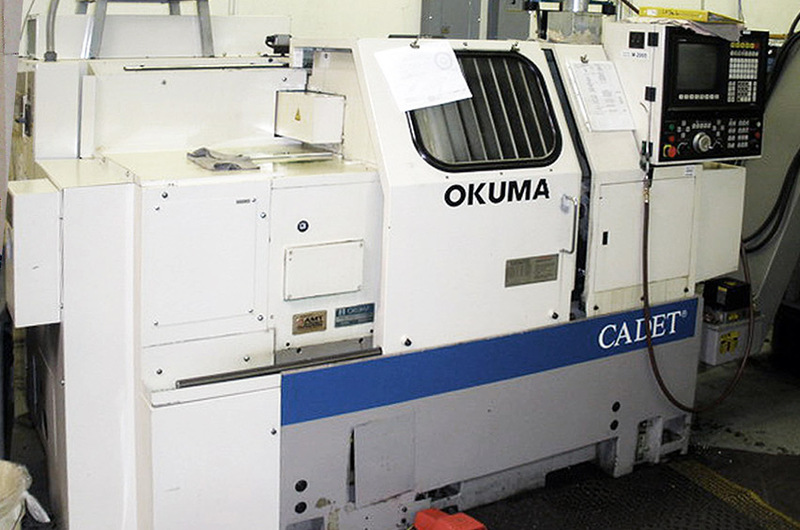 For this reason, our machining centers are equipped with 3d part inspection probes. 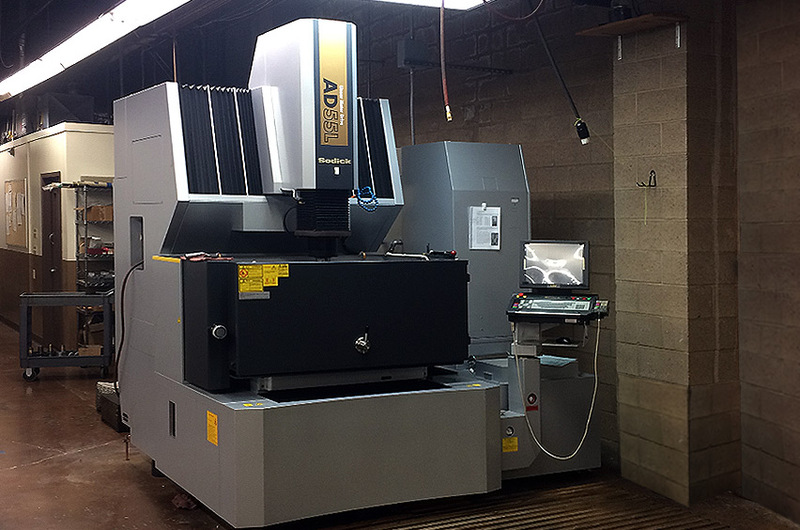 This capability allows us to verify mold geometry, back to the original mold design right at the machine, reducing the possibility of time consuming rework.Working closely with several partner companies, High Desert Tool has the capacity to sample most molds locally before being shipped to the customer. 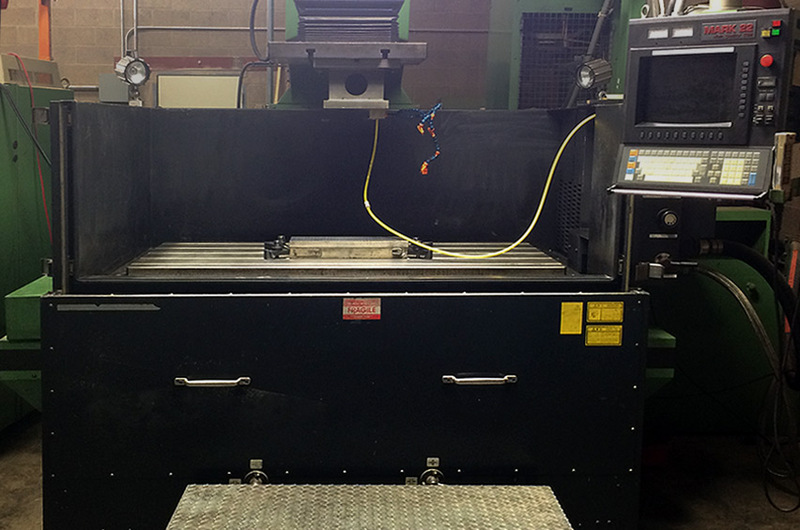 This helps to insure a turnkey mold that is ready for production when received. High Desert Tool © .